I really enjoyed this one although it is my first by the author, I thought the characters were strong and well developed from the start, The author keeps your attention from the first page and leaves you wanting more at the end. A wonderful summer mystery, so be sure to add it to your reading list. The author writes interesting and complicated characters and includes descriptive passages that create virtual visual settings. I felt like I was observing the goings on first hand. 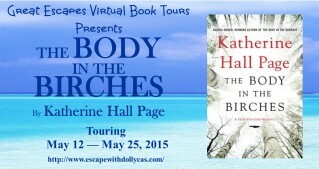 The Body in the Birches is an engaging story that will keep the reader hooked. There was many different story lines running through the story like real life ones. I wanted to keep reading and see what would happen next. I really enjoyed this and can’t wait to read some of her other books to see what they are like. I think any cozy mystery buff will love this story as I did!! The members of this particular family are all bonkers, well except Sophie Maxwell the only sane one in the family, she is a great character, a good person put in a tough situation. I hope we see more of her in future installments. 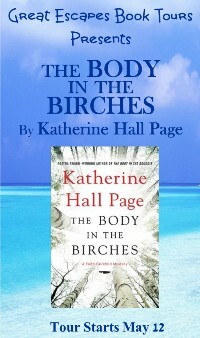 This is the kind of story I expect from Katherine Hall Page, a murder mystery with tons of family drama! 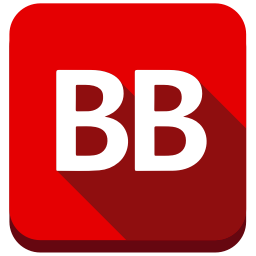 …very well written and flowed really well, which made it an easy read. It kept my attention throughout. At home on Sanpere Island, Maine, caterer and amateur sleuth Faith Fairchild discovers that real estate can be murder, especially when it’s all in the family, in this twenty-third book in the popular mystery series. The body is identified as The Birches’ housekeeper, who seems to have succumbed to a heart attack. The death is only one of the dramatic events upending the historic house. A family gathering has been called to decide who will inherit the much loved, and very valuable, estate that has been in the Proctor family for generations. With this much money involved, it’s just a matter of time before trouble arises. Faith is juggling her own family problems. Her teenage son, Ben, has started a new job as a dishwasher at The Laughing Gull Lodge—learning things that could land him in very hot water. And her daughter Amy is worried about her new friend, Daisy Proctor. Daisy is terrified—convinced that someone is trying to eliminate her mother from getting a share of The Birches. To protect her children, Faith has to find a possible murderer—before he strikes too close to her own home. 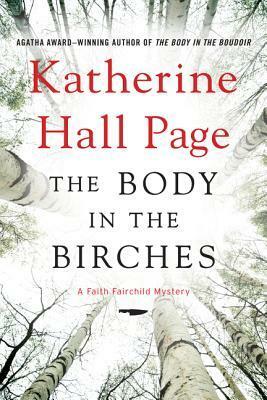 Katherine Hall Page is the author of twenty-two previous Faith Fairchild mysteries, the first of which received the Agatha Award for best first mystery. The Body in the Snowdrift was honored with the Agatha Award for best novel of 2006. 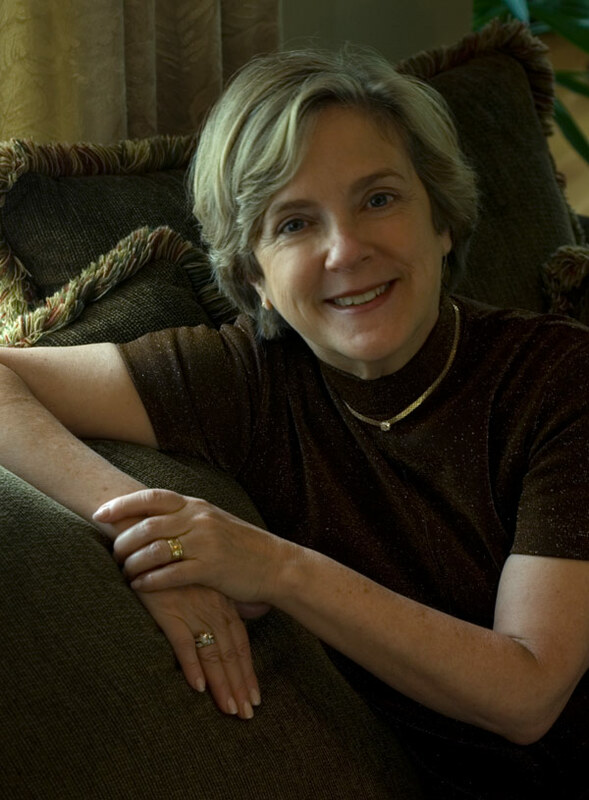 Page also won an Agatha for her short story “The Would-Be Widower.” In addition, she has been nominated for the Edgar Award, the Mary Higgins Clark Award, and the Macavity Award. She lives in Massachusetts and Maine with her husband.